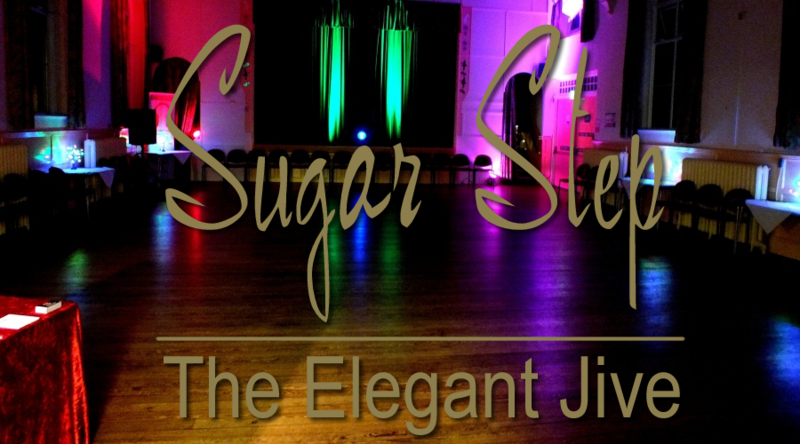 Doors open at 8.15pm with a little social dancing or welcome for beginners. An 'all levels' class begins at 8.30pm - each class begins with basics and adapts a basic move into something a little harder each week. This is followed by social dancing until 10pm. 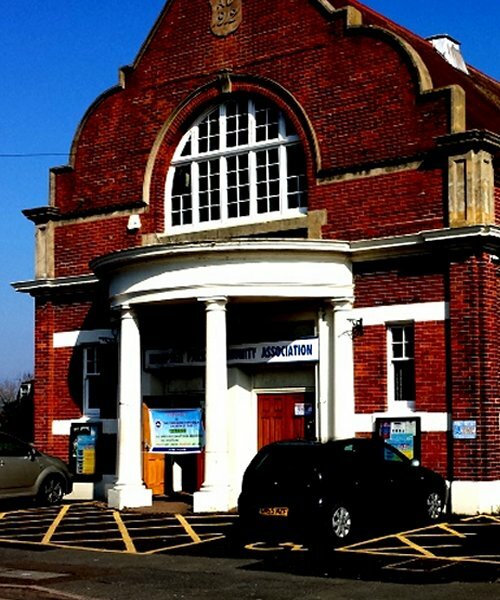 The Community Centre is located in the heart of Hampden Park on the corner of Brodrick Road and Brodrick Close. Easily identifiable by it's wonderful entrance adorned with 'roman style' columns it's only a short walk from the train station (approx 2-3mins) and bus stop (directly opposite). There is no bar but complimentary tea, coffee and squash are available in the kitchen area. The wooden dance floor is complimented by the beautiful high wooden ceiling.